By working with Smart Secretarial Service you are partnering with an administrative professional who is reliable and trustworthy. 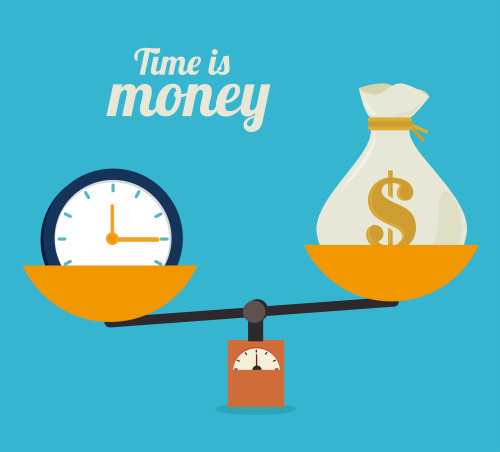 We take care of the time consuming administrative tasks so you can run your business without extra overhead costs. Our office is fully equipped with the latest technology and software allowing us to work with efficiency and productivity.